Selecting from the range of exquisite jewellery from http://www.mysticcollections.com is undoubtedly the best way to reflect the colours of the festival. 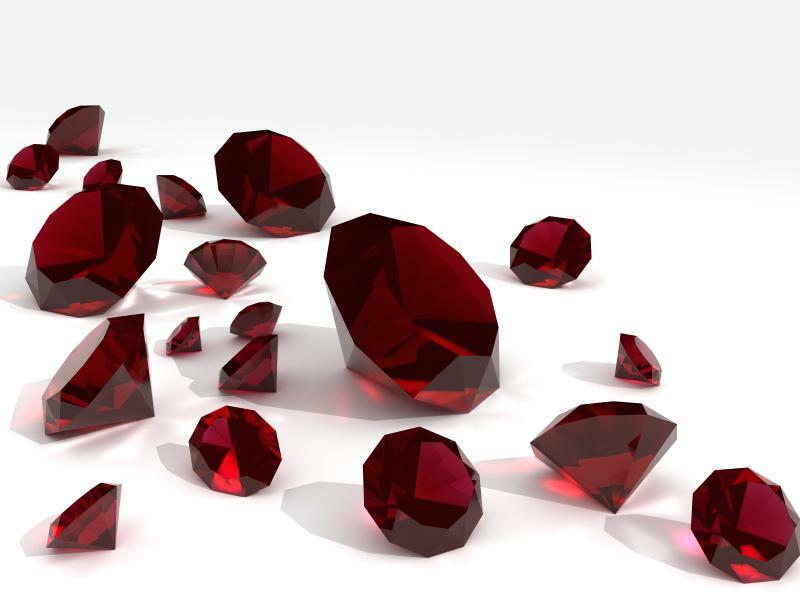 The glorious colors of rubies, emeralds and gold, along with the sparkle of white diamonds, are the best gifts you can offer or her. 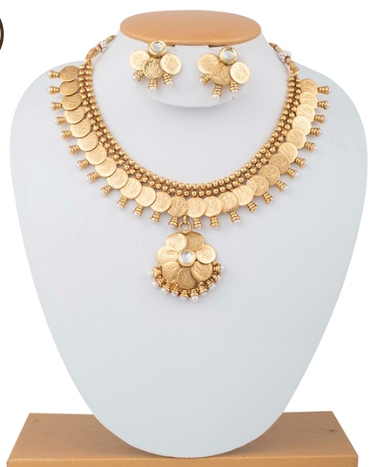 Also known as the coin necklace or kasu mala this traditional set is always in fashion. 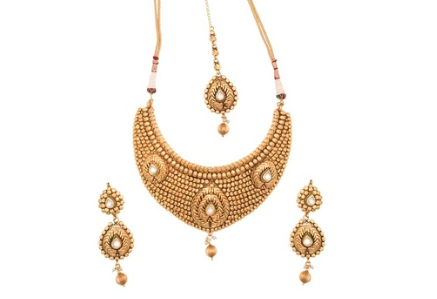 Ask your grandma what her favorite jewellery is, the answer is obvious – the evergreenKaasu Malai or the Coin Necklace. Go for the classic strand of white pearls, or maybe something different? Shop our collection of cultured pearl necklaces and pendants. The beauty of gold never fades. This festive season shine brighter in this divine colour. They say diamonds are girl’s best friend. 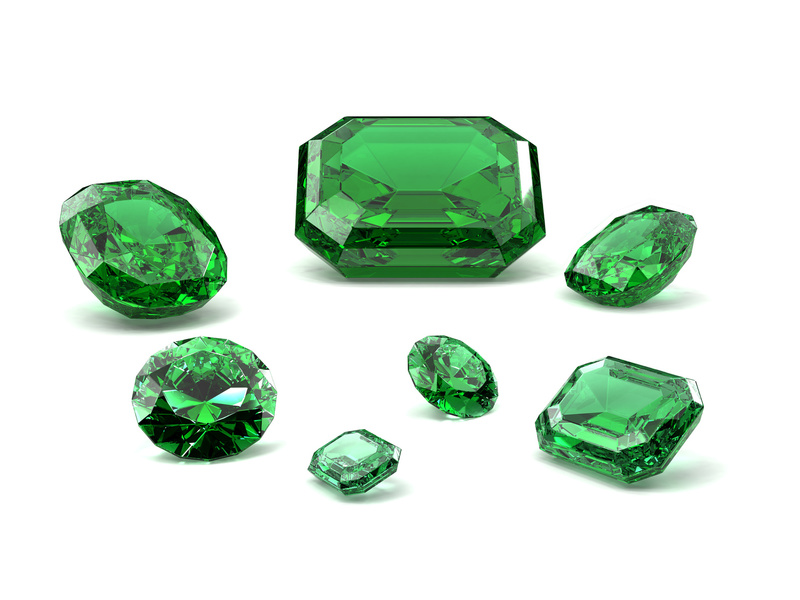 Then what do you call these as they come in an affordable price and shine brighter that diamonds? Now dress up yourselves this festive season in Bollywood style! Must have pieces for parties! Do you love parties, but you’re not really sure how to dress up for one? What if you are shy and just want to make a good first impression? Not to worry –we are here to your rescue! 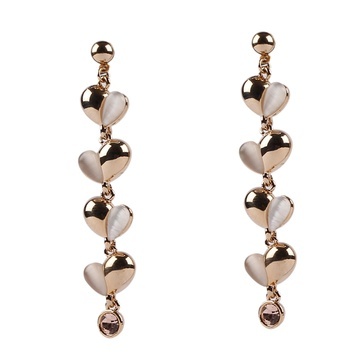 Mostly reserved for evenings or events, these will again make a statement and finish your look, and make your face pop. 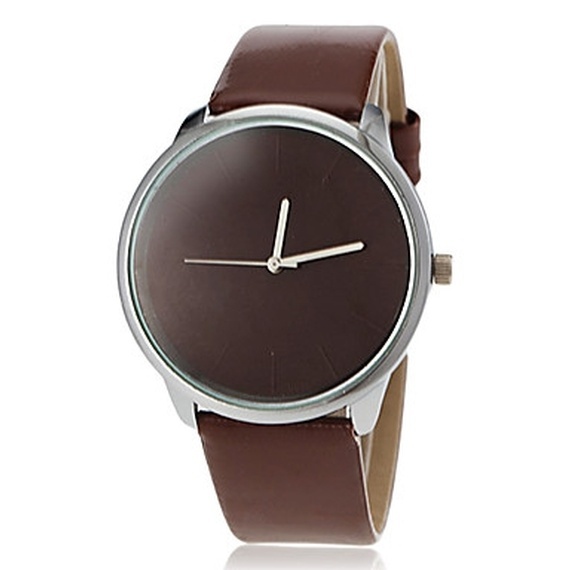 Besides keeping you punctual, a great menswear-inspired watch is the perfect way to ground your girly jewelry.Invest in one that looks like it could be shared with either your boyfriend or even your grandpa, with a slightly bigger face and either a metallic or leather strap. We love how this never-out-of-style piece can top off a ladylike look and make it feel exquisitely sophisticated and classic. 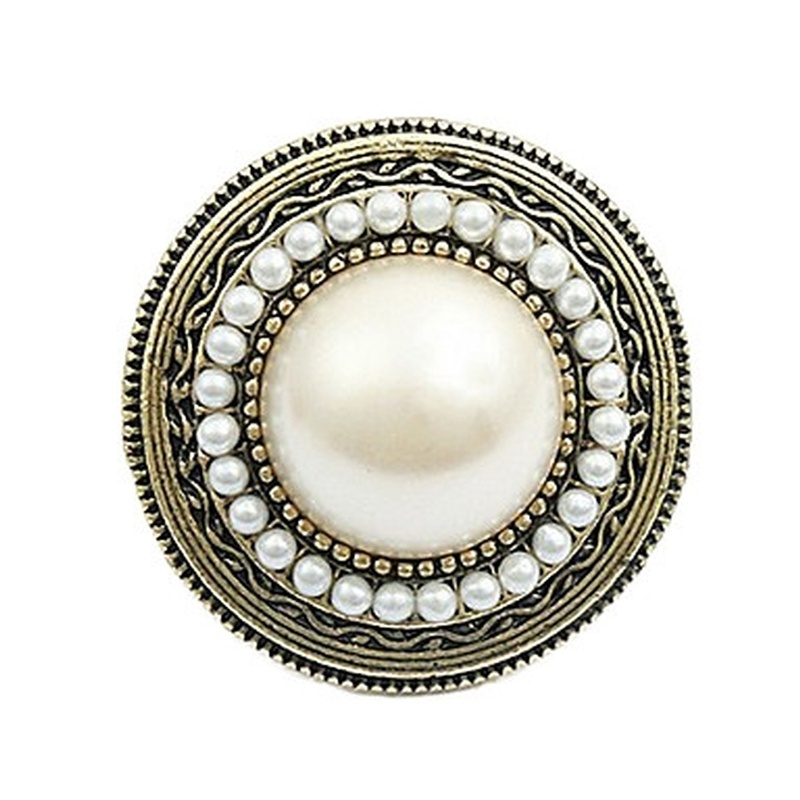 Worn with a simple black dress, a strand of pearls is always a sweet choice. It should work on its own and be neither too short nor too long. Think: Breakfast at Tiffany’s! Sometimes, a simple hoop can add just the right amount of interest to your look, particularly when your hair is pulled off your face. A thinner hoop that is larger than a silver dollar manages to feel both festive and feminine. Marilyn Monroe declared with a lot of conviction “Diamonds are a girl’s best friend”. We couldn’t agree more. Diamond studs are expensive but they are totally worth the investment you are making. On days when you aren’t really sure what to wear, you’ll find diamond earrings are almost always appropriate. Add sizzle to your wrist year-round with a sleek cuff bracelet. Wear a cuff (or two) to feel like the superhero you are. We especially love them paired with something sleek—like a longer sheath dress or even a pencil skirt and corset look. Since your left hand is reserved for more serious jewelry (like wedding bands or grandma’s old ruby ring), think of your right hand as a place to play. Go for something that is stackable,colorful, or oversized, and that can ideally be worn on your pointer or middle finger for impact. Rock ‘n’ rollers have long since defined our love of studs,chains, spikes, and tough symbols. Use a piece you love, like pyramid stud earrings or a leather cuff, to offset the sweetness of a feminine floral dress or add an unexpected touch to a more conservative suit. 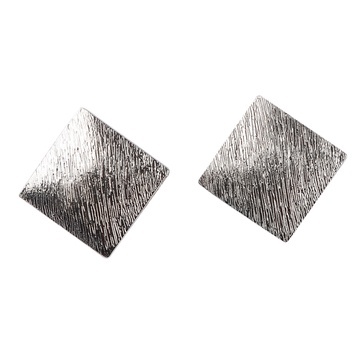 While you wont be making any huge fashion statements with a simple stud, they are essential to finish a look. We love a domed ball for versatility but like a pyramid stud, bar, or shape, like a heart or star, too. These little metallic must-haves are best worn when either your necklace or bracelets are making the statement. A vintage-inspired locket can provide character and interest to almost any outfit. We love it thrown on with a casual tee and jeans, but this old-fashioned treasure will also make a modern dress look even cooler. While a jewelry box brimming with beautiful baubles is nice, chances are you won’t even wear most of the pieces in there —if you can even remember that you have them.So now ladies, you have your very own personalised list of must-haves to get that party started!Go on and shine like a star! 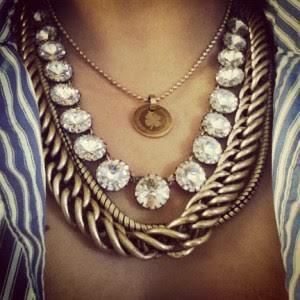 As thoughts of cooler weather approach, most people turn their thoughts from bold, fun accessories to heavy, warm layers. But, just because the temperatures drop, doesn’t mean your fashion style has to hibernate too! So, what type of accessory is perfect for Fall or Winter? For a sophisticated, but still on trend look this season, floral designs are actually the way to go. As seen all over the New York Fashion Week runways this year, this beautiful pattern is going to be one of the most popular as we head into cooler temps. 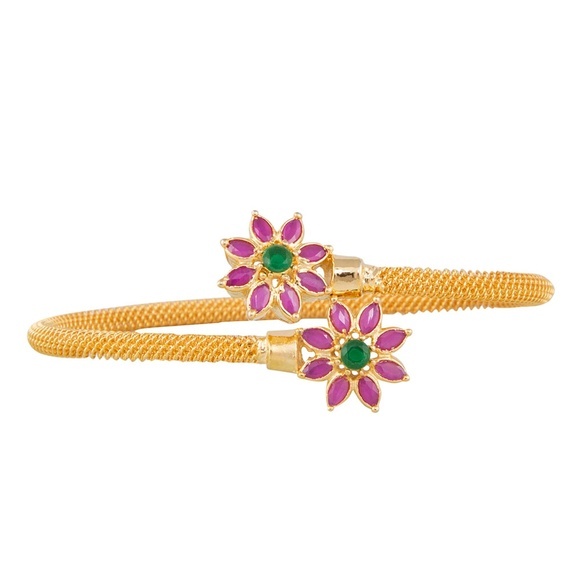 Flowers as jewels on your mehendi, are now more of a norm rather than an exception and while it may have started with the usual white flowers as a maang tikka , floral jewellery has gone a whole new level of cool ever since! 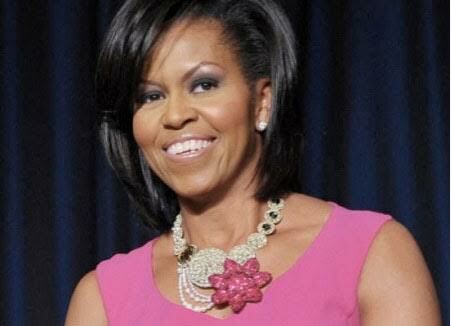 Though floral is seen as the perfect spring-summer theme, when it comes to jewelry, one thinks more long term. The well-designed flower motif goes perfectly with both the traditional sari and an evening gown. 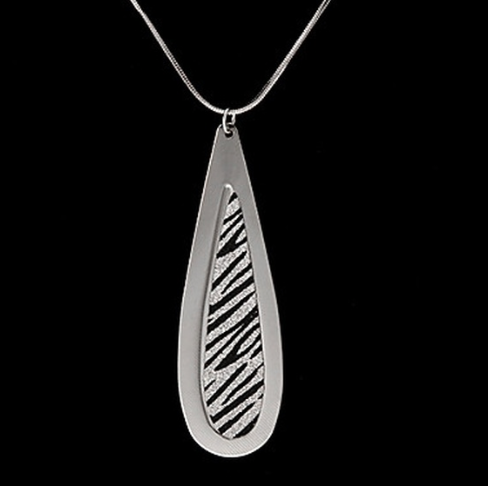 The rest of the work can be done by making the jewel flexible and choosing the right apparel while donning the piece. The contemporary outlook has seen floral jewelry getting smarter with irresistible combinations of colors, styles,designs and materials used. 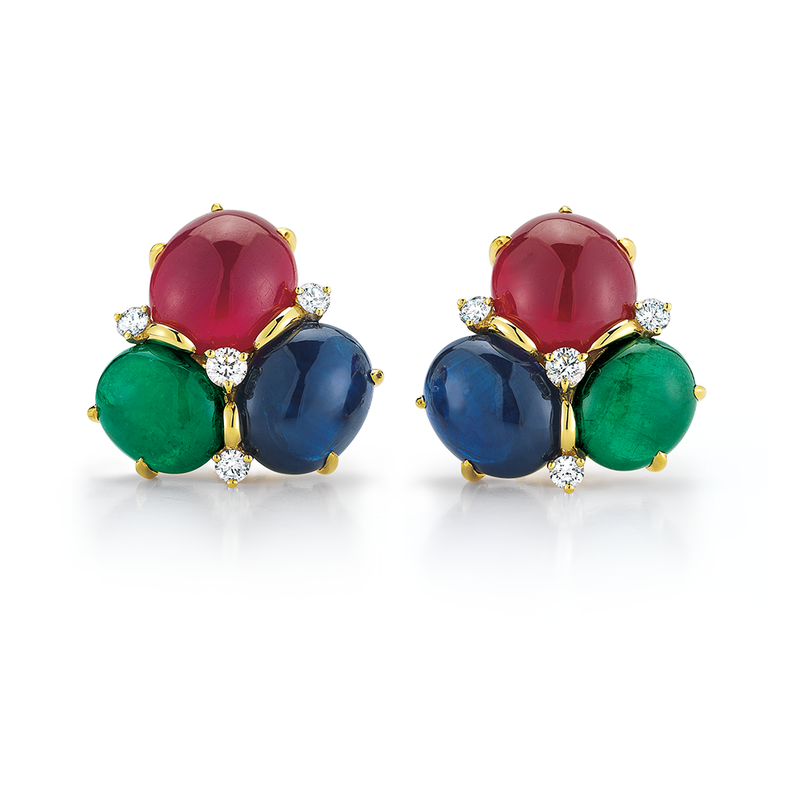 From pearls to precious colored stones to desi polka and enamelling, there are myriad asymmetrical rounds, half rounds, ovals and spheres are trends in jewelry to give modernity to traditional symmetrical shapes. 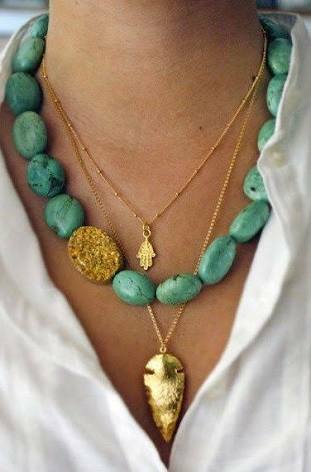 5 ways to mix and match your jewelry with your outfits. Jewelry and outfits are inseparable, they go hand in hand. The choice of jewellery depends on the attire you wear and vice-versa. 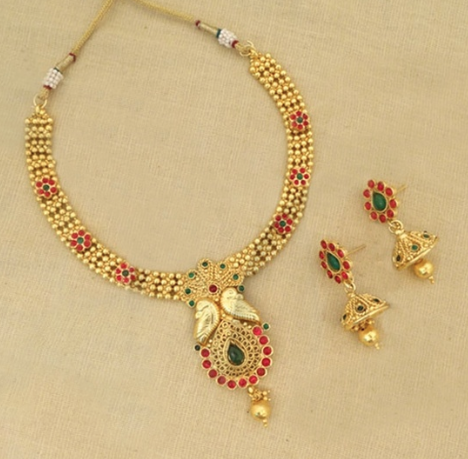 Traditional attires are likely to demand sparkly jewellery like temple jewellery or antique jewellery. But modern outfits that took a transformation over the ages are better matched with fashion/ imitation jewellery that are flashy and aesthetic, the choice however depends much upon the wearer. SHINY JEWELLERY should be worn with dark and bold colours, never wear shiny jewellery with a very sparkly outfit as it will be very flashy to the onlooker. LIGHT JEWELLERY like really delicate and thin necklaces or stud earrings can be worn with a very grand and loud coloured outfits. Keep it calm to the eyes of the onlookers. SOLID COLOURED JEWELLERY like a bronze neckpiece, a gold cut-out neckpiece or an oxidised silver neck piece can be worn with floral prints, pastel colours and bold colours. 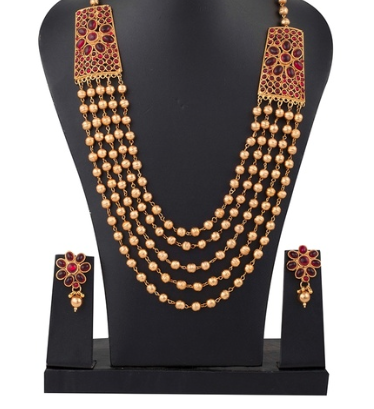 This kind of jewellery is the type that can be worn with Indian as well as western outfits. 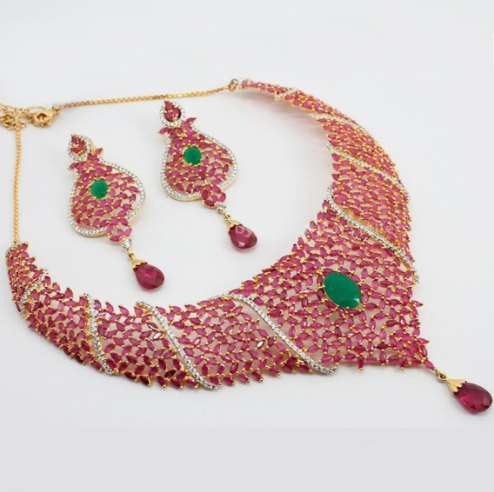 CLASSY TRADITONAL JEWELLERY like antiques are mostly clubbed with Indian clothes, like sarees and so on. 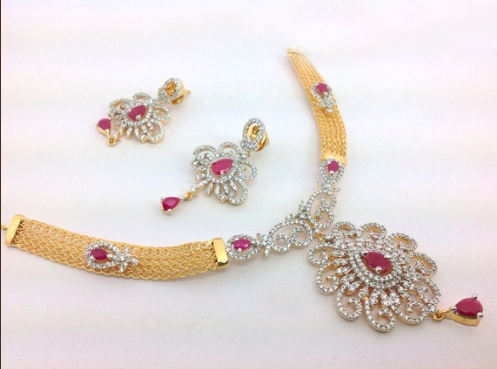 GRAND JEWELLERY! Supposing you’re wearing a lehenga thats really grand, make sure you do not wear a neckpiece that is over lapped by the already outfit. 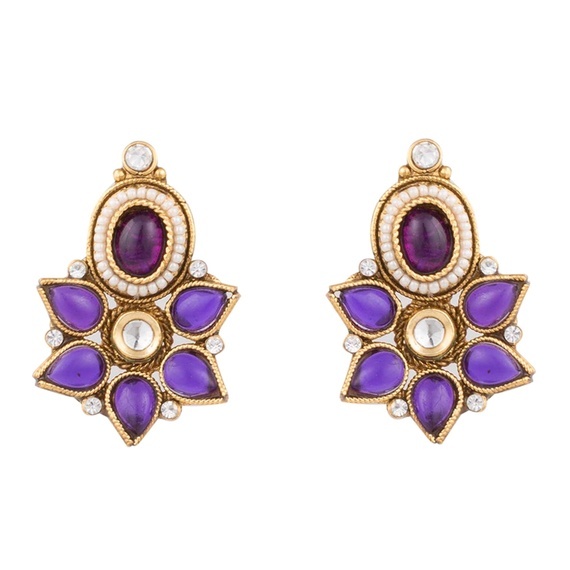 Instead keep it beautiful with a pair of long grand earring like for example the famous ramleela earrings. These are a few ways you can pair up your jewelry with your outfits. Play around, but make sure you do not over do it, as no one finds too much jewellery attractive. Good luck with getting the best match of your jewellery and outfits.